A proud, proud day for the capital. Next time you're contemplating whether or not you should stay in or not on a Friday night, and weighing out the pros and cons of heading out, take this into account. Dublin has been ranked in the top five places IN THE WORLD for a night out. In the whole world. This will mean the world to a lot of Dublin city regulars, who should be extremely proud of the environment they have created. This information comes from a Hostelworld survey, which was based on analysis of data from 4,100 interviews with world-city dwellers, living in 41 cities across 27 countries, so it's clear that a lot of effort went into this decision. The survey was split into four different categories: quality of nightlife, cost, getting around and safety and openness. 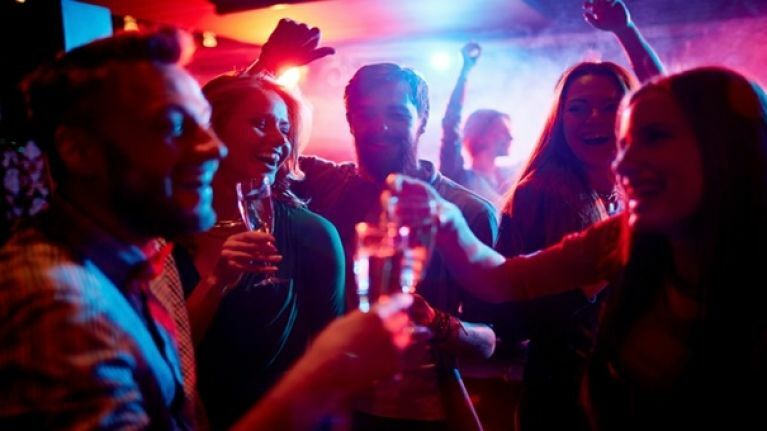 Hamburg was named as the best night out in the world, with Copenhagen second, and Berlin third. Amsterdam completed the top five, coming in right behind Dublin's fair city. On that note, anyone up for a pint?